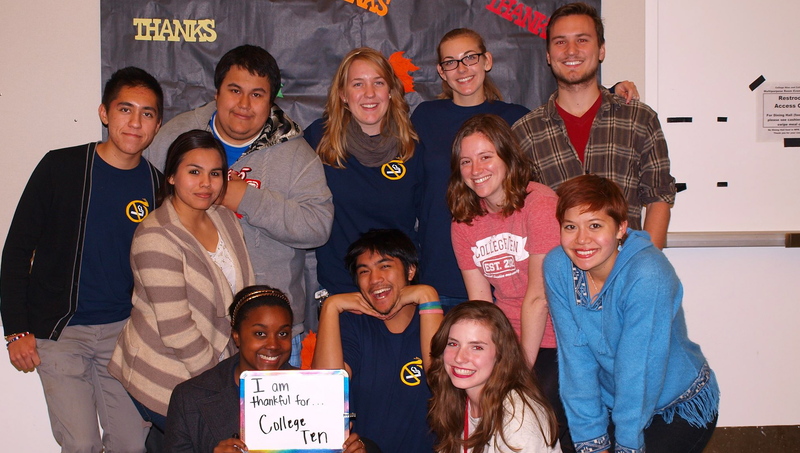 College Ten was established in 2002 with the theme of Social Justice and Community. Faculty, staff and students work closely with one another to create an inclusive college community that provides many different opportunities for involvement and leadership! From our movie nights and conferences, to our barbeques and fundraisers, we build community all year long! Check out highlights of College Ten and then browse through our website to learn more about the different programs and opportunities we have to offer! 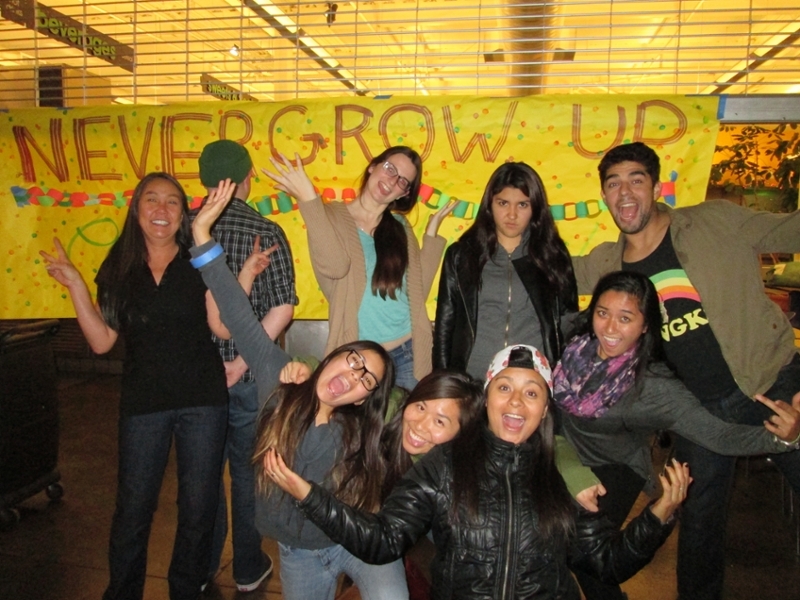 College Nights are monthly themed events that include entertainment, community and a delicious meal. Whether it be celebrating the Olympics, exploring the Italian culture or ending the year with an Outdoor Talent Night Barbeque, College Nights definitely bring our College Ten community together! Learn more about College Nights, the Activities Office and how to get involved. Themed Floors are a housing option for students that are wanting to engage further within the theme of College Ten, Social Justice and Community. The Rumi's Field theme is Non Violent Community and students on this floor get the opportunity to take a 1-unit course and develop leadership skills through positions llike the Rumi's Field Peer Facilitators. located in one of the College Ten Residedence Halls. 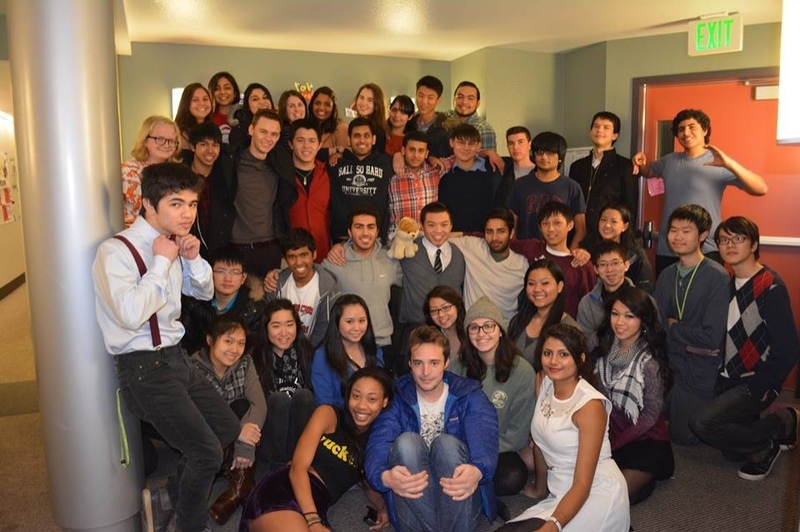 Explore Rumi's Field and other housing options within Residential Life! Classes offered through College Ten provide students with hands-on learning opportunities to engage in discourse around social justice. In classes like CLTE85: Social Justice Workshops, students can apply to be the class instructor - a unique teaching opportunity! Learn more about leadership opportunities like being a Student Teacher with the CoCuriccular Programs Office! College Ten offers many opportunities for students to connect closer with Faculty and their current research. Many of the college's associated Faculty actively engage with our community in both programming and events. One way in which this happens is through the Food for Thought: Quarterly Faculty Speaker Series, where students can learn more about a faculty's current research and ways to get involved. 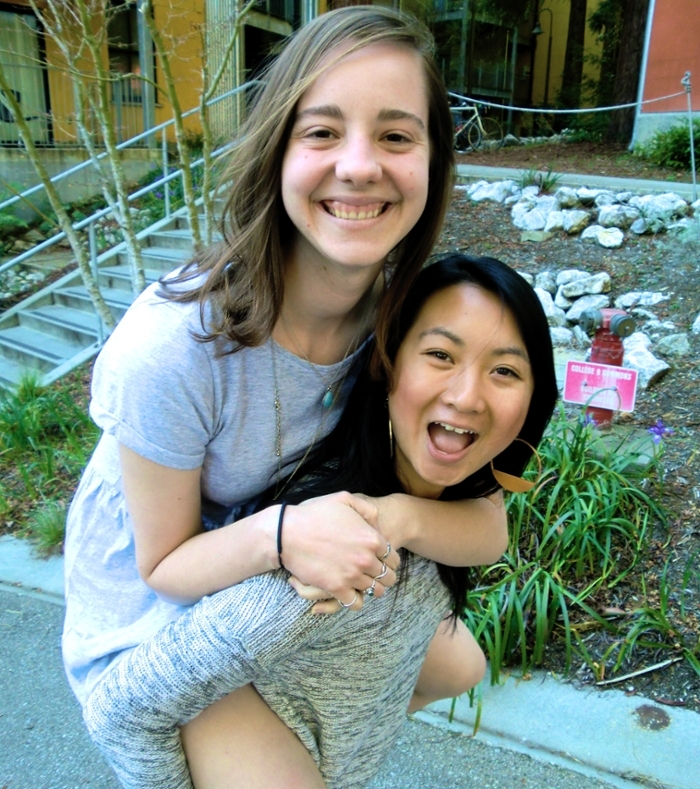 The Alternative Spring Break (ASB) program provides an opportunity for College Ten students to spend their spring break working and learning in either our local community or outside Santa Cruz. In the past our students have traveled to Mexico and New Orleans to partner with local organizations. Students return home with new insight and an enthusiasm for creating change. 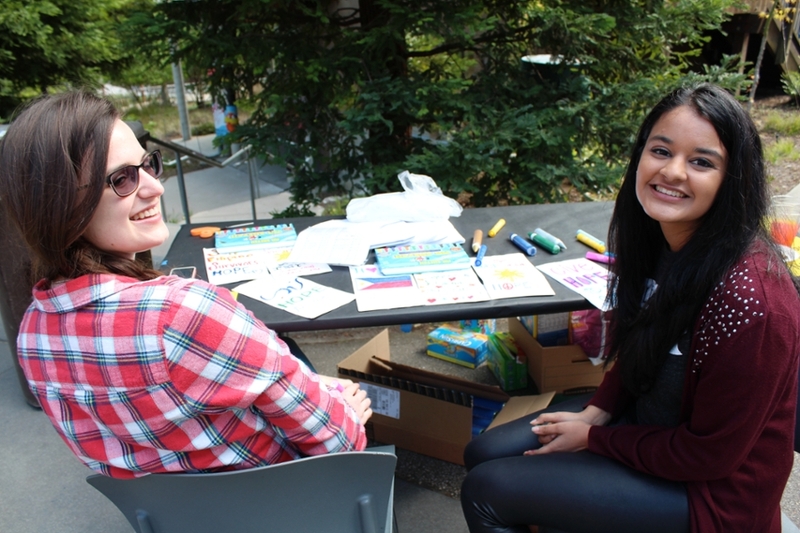 Learn more about oppprtunities like ASB with the Service Learning Office! One of the primary goals of College Ten is to help our students actively engage in the college community and build leadership skills that reflect our theme of Social Justice and Community. Students who take on leadership roles throughout various programs can be eligible to the Social Justice and Community Leadership Certificate upon graduation. To encourage outstanding achievement, academically qualified students will also be recognized at graduation with College Ten Distinction. To learn more about the College Ten pathways to distinction, visit the Academic Department site for College Ten.